Carolina Duncan is a brilliant Mime, who happened to be performing at the Portland Umbrella Festival when we were there shooting interviews for “A Fool’s Idea”. 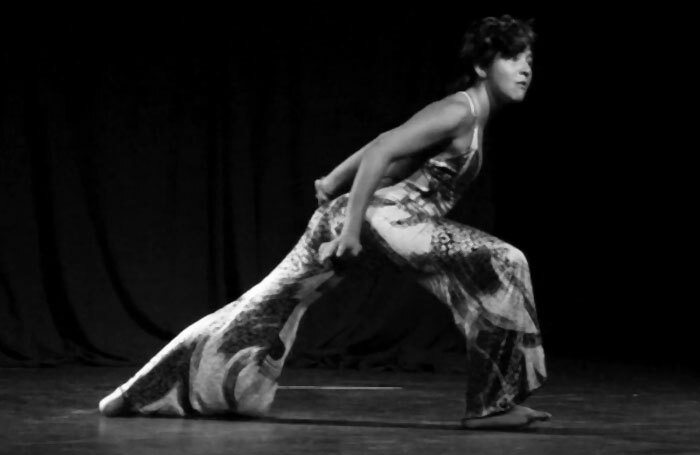 We haven’t yet had the privilege to interview her (hopefully sometime in the near future) but we did manage to capture this very cool mime performance. 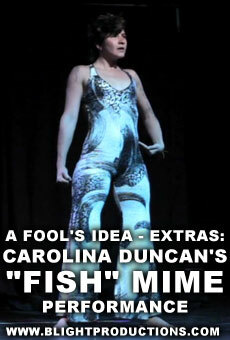 The piece is called, “Fish” a Classic Mime by James Donlon – 1979, interpreted by Carolina Duncan.